If you are creating a web services client or server in the Travel Industry, you are probably using the opentravel messaging schema. Sometimes the most difficult part of your project is creating a test client or server to verify your application code. 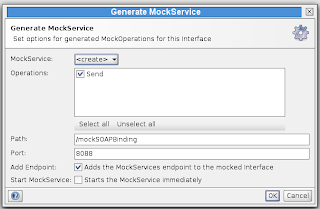 soapui is a great open source utility for easily creating manual and automated SOAP test suites. 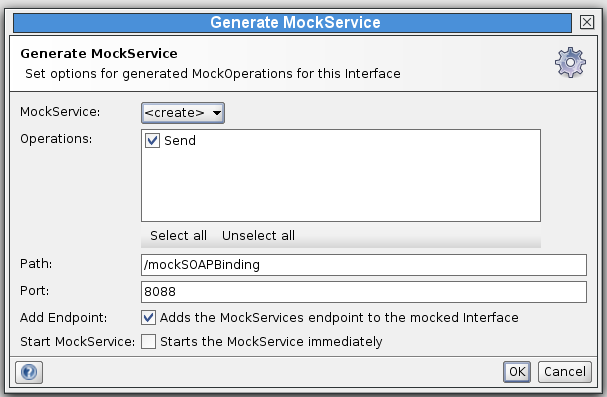 I'm going to show you how to quickly set up a SOAP test client and a SOAP test server for an opentravel message pair using soapui. The first thing you will need is a WSDL file. 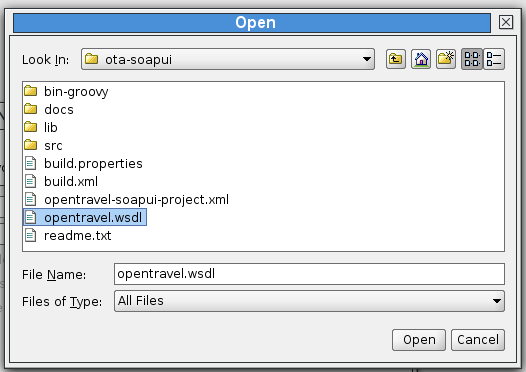 Luckily the ota-tools project has many open source resources for opentravel users, including a soapui project with sample WSDL file that we can use as a template. This WSDL is currently configured for the 2012A version of the Ping message pair. If you would like to use a different message pair, just change the import statements to point to your root schema. Now you are ready to create a test client and server in soapui. Now you are ready to start your mock service. Click on the green 'Go' button in the upper left. 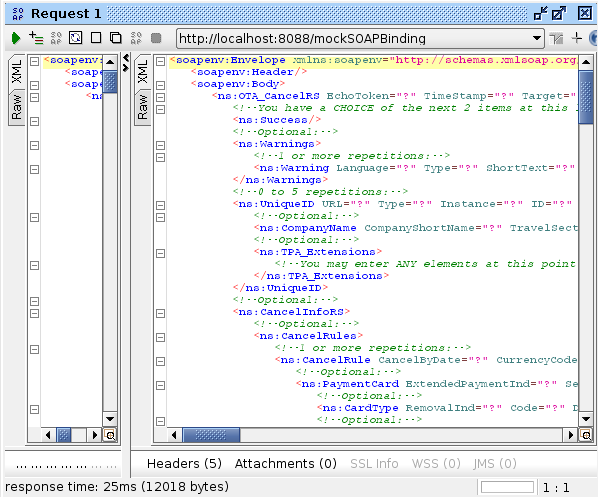 Now your service is running and you can call it from soapui or the opentravel client that you are developing. press the green 'Go' button in the upper left. You should have a response message on your screen. Now you are ready to add some logic to your soapui test server and create a soapui client test suite. 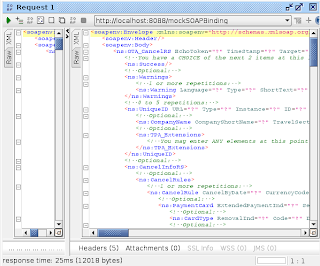 You will find a nice project with examples in the ota-tools soapui project. 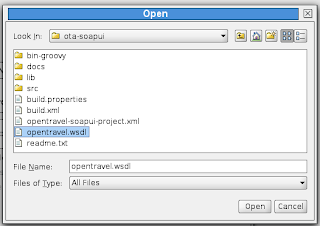 Just download the opentravel-soapui-project.xml file and import it into soapui. Now you're ready to test your opentravel client or server code! Great stuff. Thanks to post this kind of knowledgeable blog. great article. I would like to get support for PHP Integration as well. Can you give idea about it?